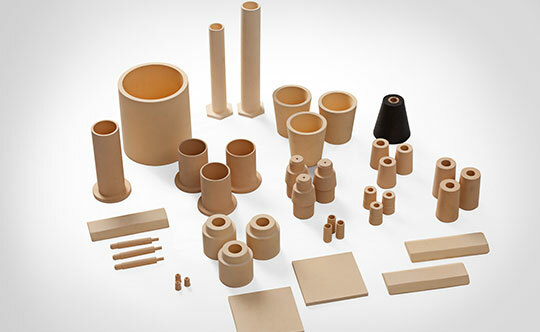 Ceramics have always been the preferred choice of material for food processing requirements since ancient times due to their high thermal resistance and non-contaminating inert nature. 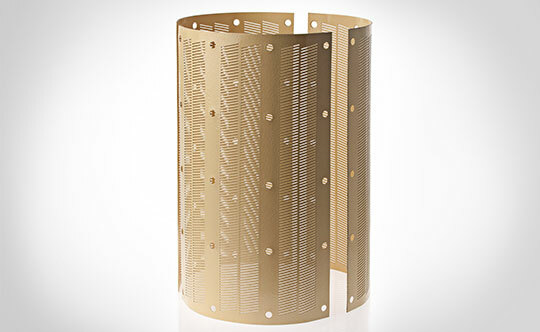 At CUMI, we utilize inert behaviour and abrasion resistant characteristic of ceramics materials to provide grain handling and grain polishing solutions for food industry. Our Alumina and Zirconia Ceramic grinding media find their use in the food industry for particle size reduction in applications such as Spices grinding, Production of fine chocolates etc. We also provide ceramic coatings for food processing equipment e.g. Rice husk separator. 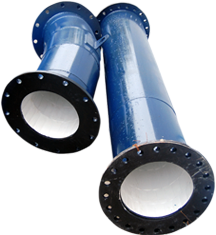 The advantage of ceramic over other conventional alternatives is that it is non contaminating in nature. 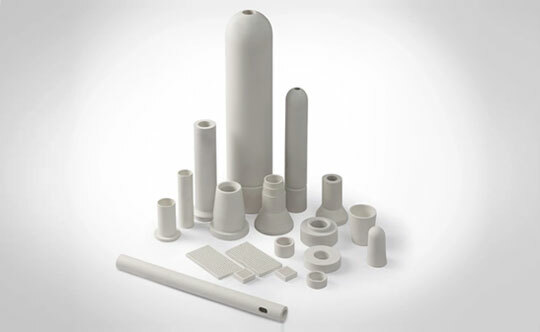 Considering the longer useful lives, ceramic products almost always are cost effective than the conventional alternatives. Keeping customer safety as our highest priority, all our products are made from FDA approved food grade alumina. 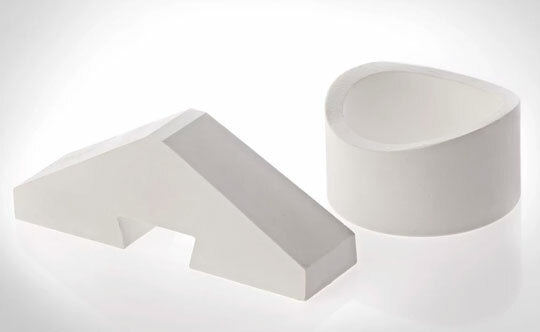 With more than 25 years of experience and extensive technical expertise , our customers rely on us for deciding the optimum size and quantity of ceramic grinding media at the best prices for their needs. Our team works in close consultation with our customers, review and understand their requirements such as Output particle size, contamination concerns etc. and accordingly recommend optimum media quantity and size. Contact Us for any further information.